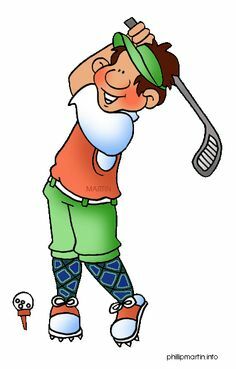 Friday, May 13th – Shotgun start at 3 p.m.
Parent and Teacher Appreciation Day! Hosted by the SMA Dads’ Club!! Shotgun start at 3 pm – 9 holes of fun with a course for all skill levels. Reception at 5 pm – not that formal, really it is a cash bar and food, but it is Happy Hour!